It comes as no surprise that HVAC filters improve the air quality in your home when you see the thick dust layer on a used filter. These filters are designed to trap typical indoor pollutants like pollen, dust and pet hair. When you replace your air filter regularly, it will ensure effortless air circulation which will keep your home pleasant in every season. Filters don’t only clean your indoor air, it also prevents pollutants and contaminants from entering your home through your cooling and heating system. Dust can quickly accumulate and decelerate the moving parts, thus lowering system performance. 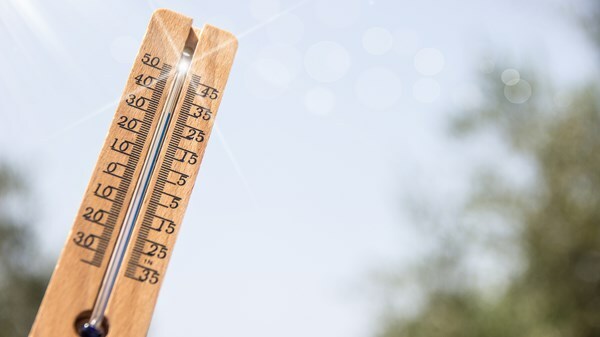 By replacing your filter frequently, you can increase your air conditioning unit efficiency while lowering your energy usage. Get to know the signs that it’s time to replace your filter to boost your efficiency as much as possible. At Airfreeze Air Conditioning Western Cape, we recommend replacing your HVAC filter on a quarterly basis. By replacing your filter frequently, you will increase system efficiency. 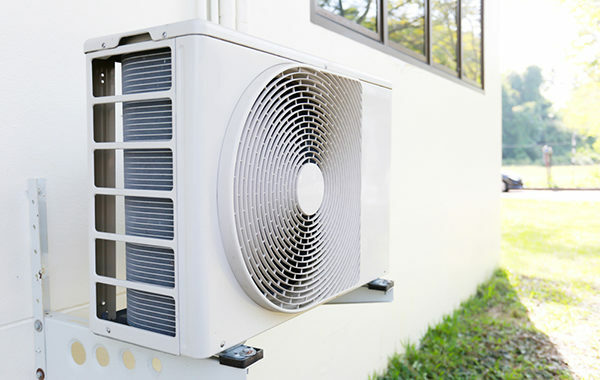 When your aircon system runs smoothly it will prolong its lifespan. Which means you’ll get more from your investment while keeping your home comfortable at all times. 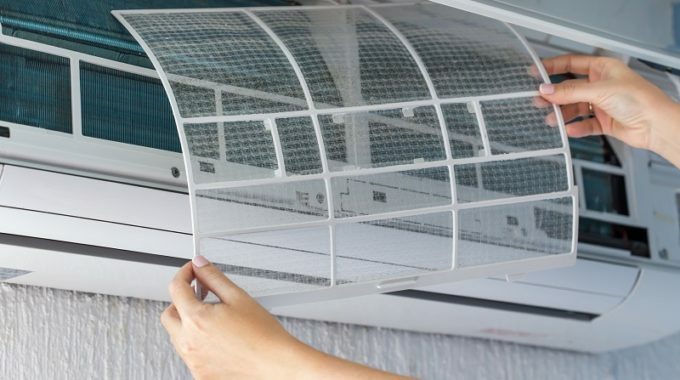 If you need more information on how to replace your HVAC filter or to schedule air conditioner maintenance and repairs, get in touch with the team at Airfreeze Air Conditioning Western Cape for a free quote today! 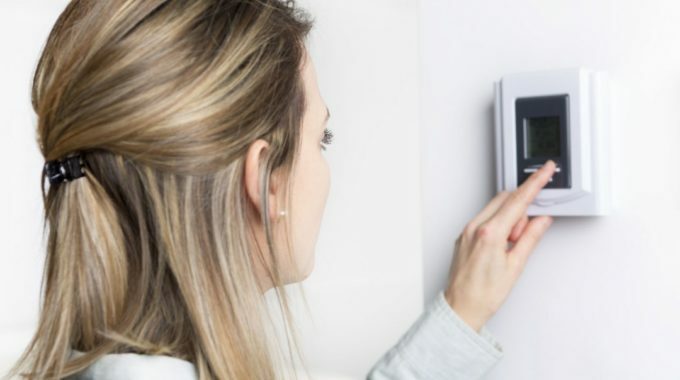 Also, have a look at HVAC mistakes you might be making that’s costing your money here.